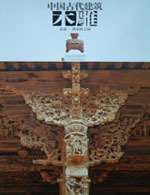 As important parts of world-renowned Chinese architectural art, the wood carving, brick carving and the stone carving represent the highest achievement of the Chinese ancient architectural decoration art. 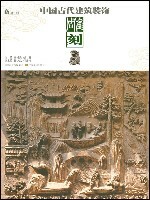 In this series, there are 3 volumes, namely Wood Carving, Brick Carving and Stone Carving. The fanciest and the typical, charming carving works are presented in this series with their perfect patterns and wonderful designs excelling nature. The works arouse strong folklore feelings and gives great enjoyment to readers. Color plates throughout. 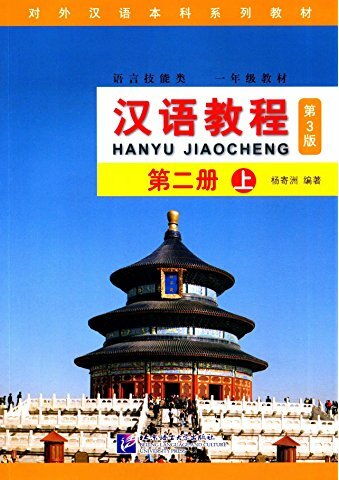 New Paperback 21*27.5 cm, 340 pp.